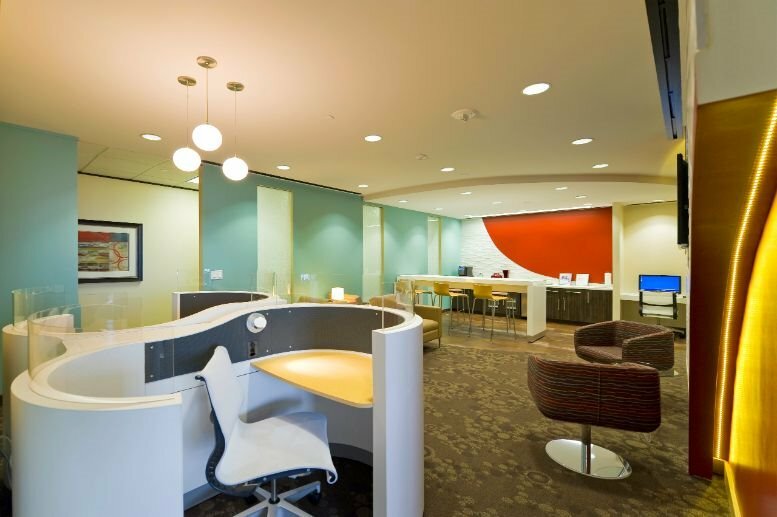 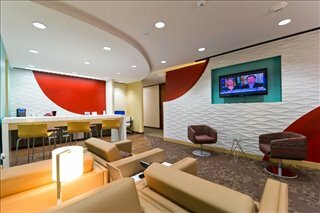 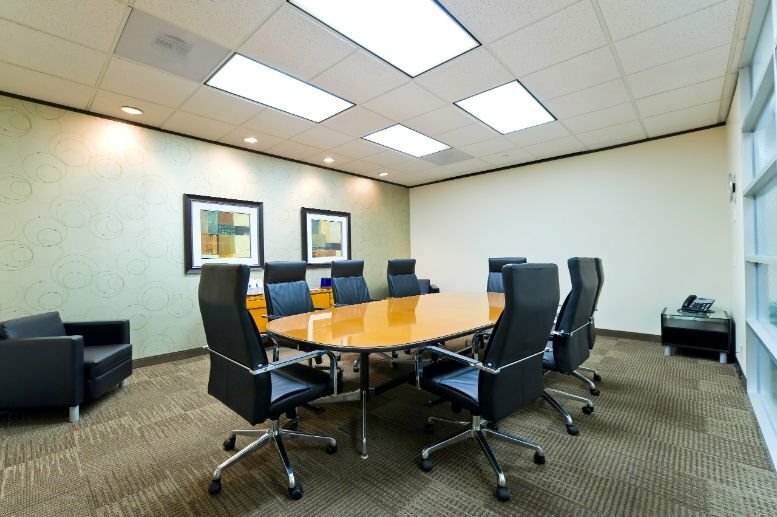 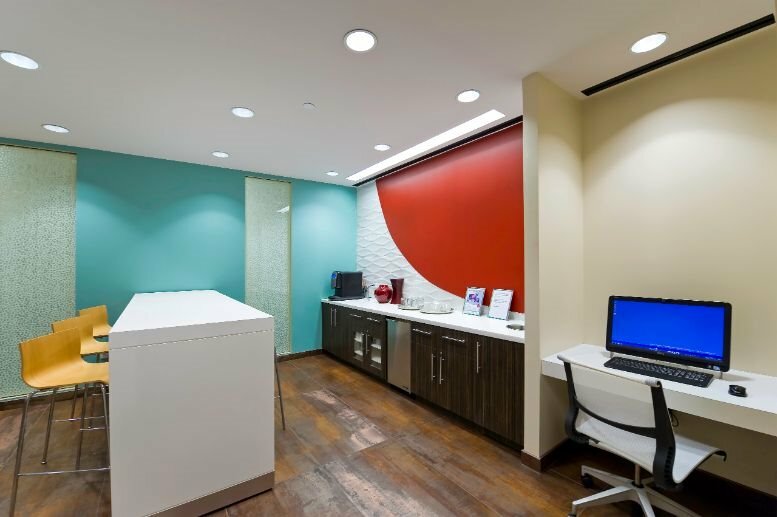 Offering fully-furnished office suites and virtual office plans, this exceptional business center location offers a significant degree of diverse and highly professional workspace solutions and inclusive on-site services and is conveniently situated in a fantastic location within Houston. Being on the top floor of the exquisitely furnished and state of the art technologically equipped and highly innovative office building; this business center location provides spectacular views of the vibrant downtown district, as well as the locally renowned Galleria and Greenway Plaza. 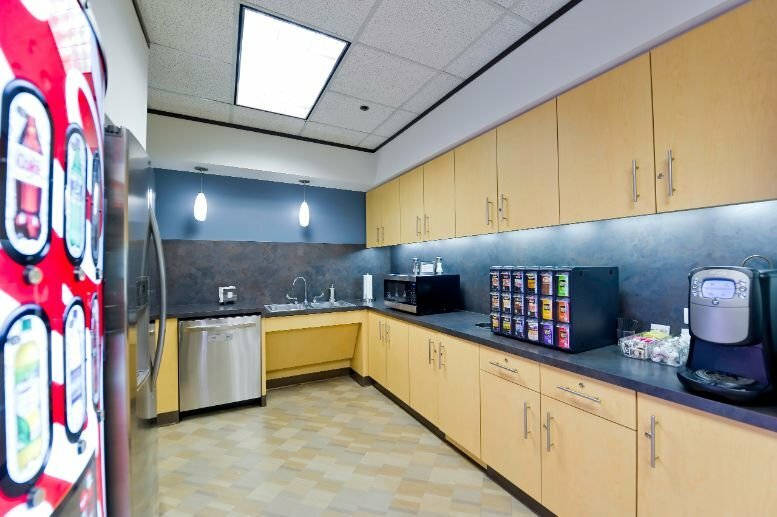 All workspace provision comes on flexible terms of occupancy and is ideal for a range of professional clients. 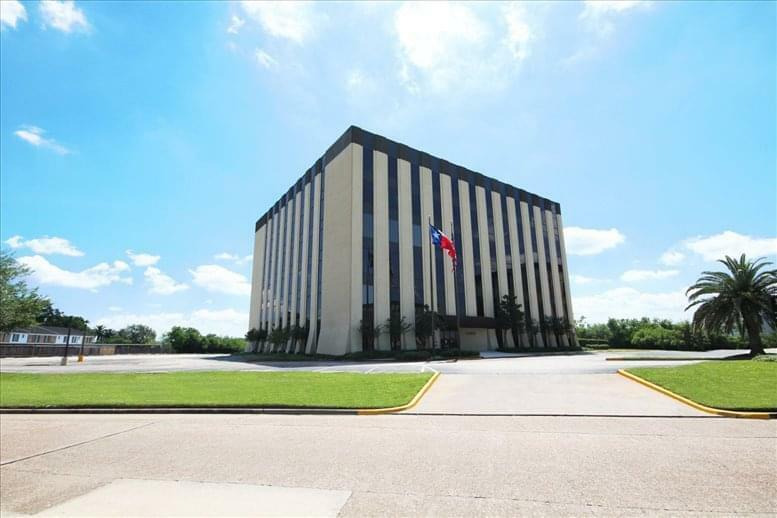 Conveniently located just off of US 59 at Kirby Drive, the situation of this fantastic and contemporary business center installation is both highly convenient and impressive, with easy access to West University, River Oaks and Rive Village within minutes it is a great location. 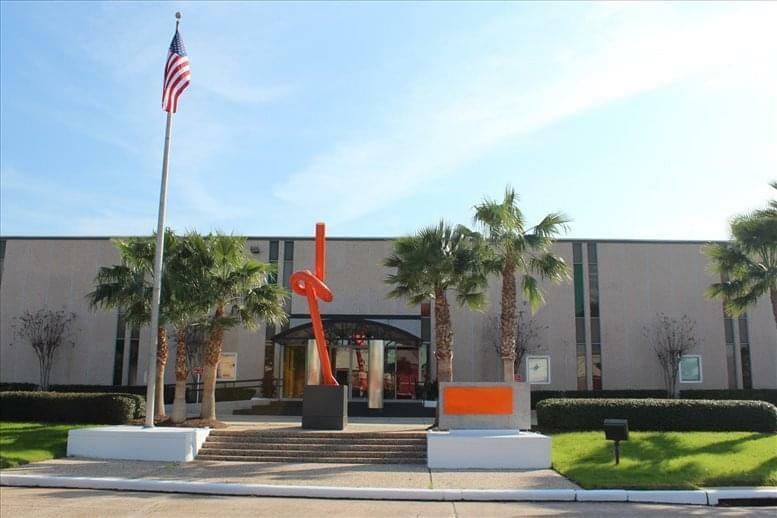 Also within close proximity of Downtown Houston, Rice University, the Texas Medical Center and the Galleria there is a fantastic array of resources and amenities so close by. 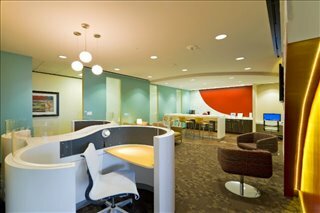 As well as a rich talent pool from the universities. 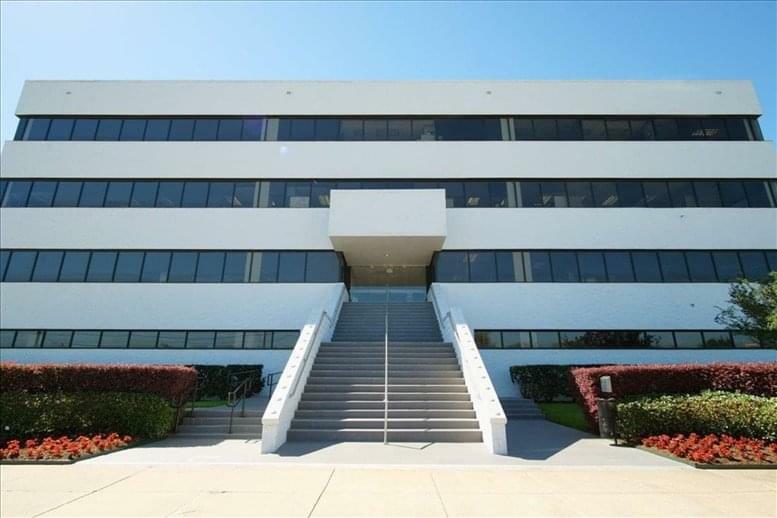 This office space on River Oaks Tower, 3730 Kirby Dr, Greenway Upper Kirby, Houston is available immediately. Details and prices are available by calling 1-877-693-6433 or by submitting the inquiry form.